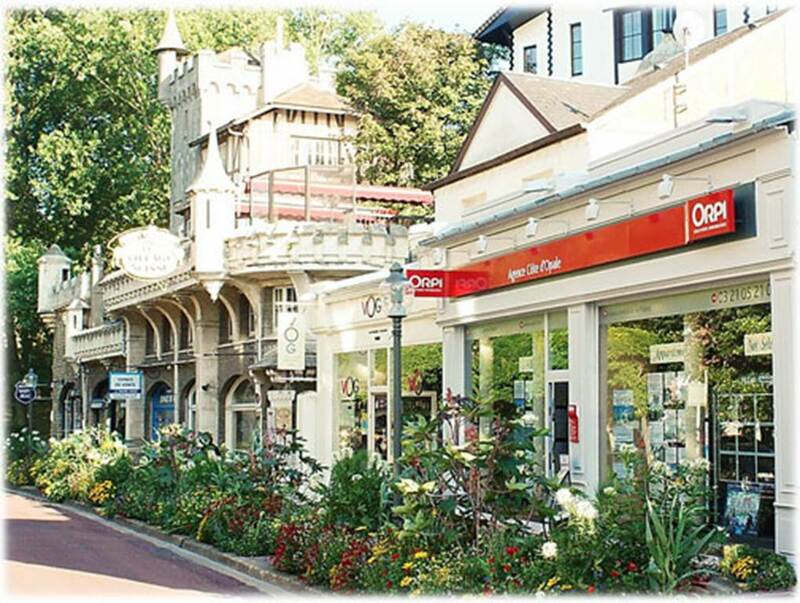 The Côte d'Opale agency is at your service to help you in achieving your real estate projects in Le Touquet and the surrounding area. We act as an intermediary between the seller and the buyer with the financial and legal guarantees that comply with the law 2 January 1970. 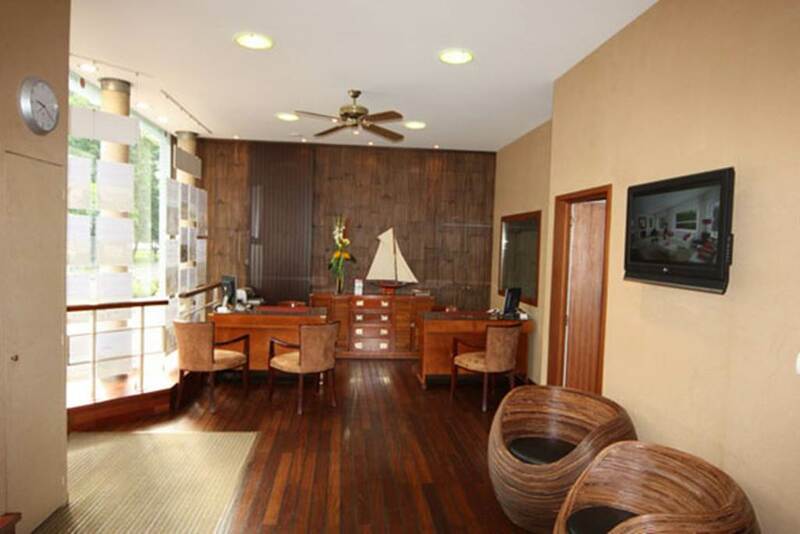 - Research on your behalf for property that you wish to acquire. - Free Estimate and objective of your property that you want to put on the market. - Broadcast your property for sale on our websites national and international partners. - Targets and ongoing management of your property advice. - Assistance during the signing of the deed at the notary. The agency Côte d'Opale in Le TouquetIs above all a dynamic sales team (bilingual), at your service all year round knowledgeable about the local real estate and exterior fabric.